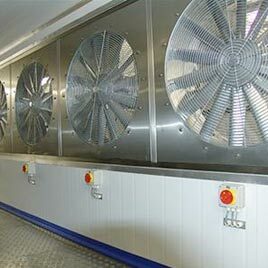 Plant Bakery and Freezing Systems. 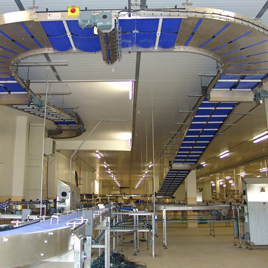 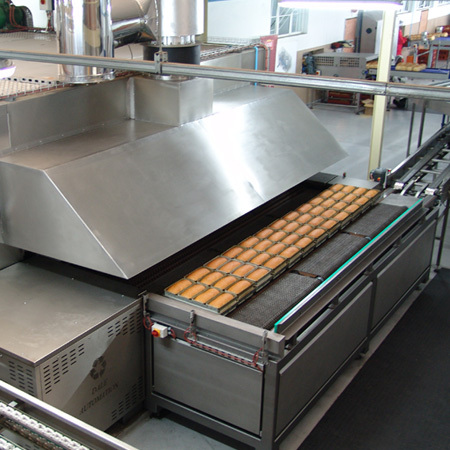 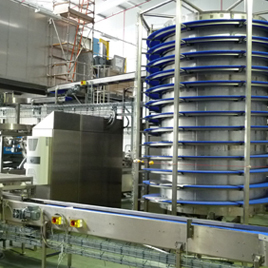 Dale Spiral Systems and Bakery Automation, established in 1999, is based in Johannesburg, South Africa. 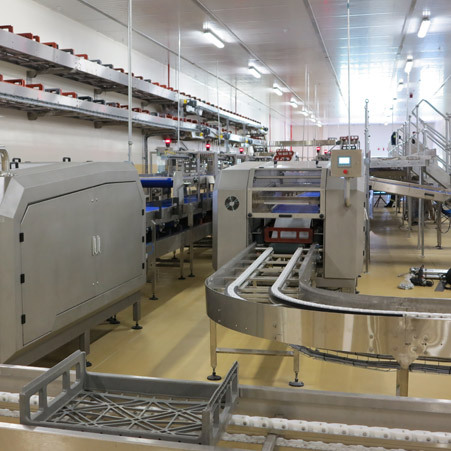 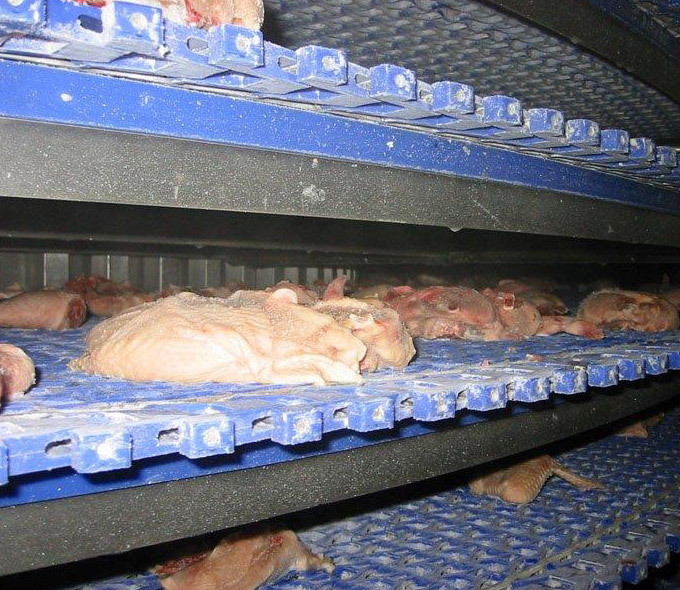 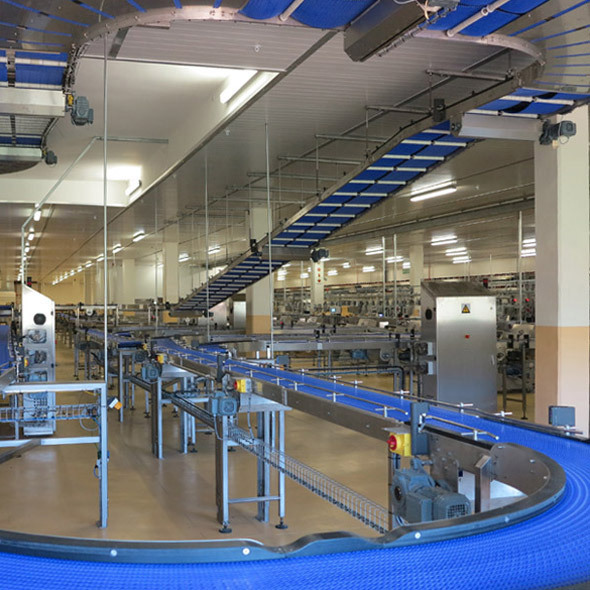 With over 110 spiral systems installed in SA, Botswana, Namibia, Swaziland, Zimbabwe, France, UK and Australia, Dale has achieved its vision of becoming a world leader in both the poultry and baking industries. 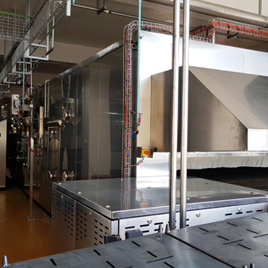 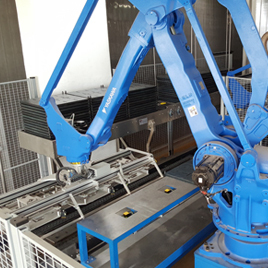 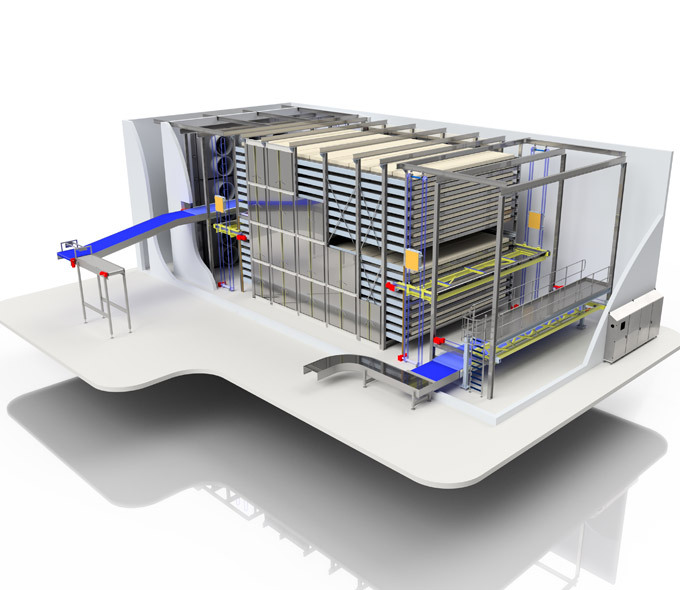 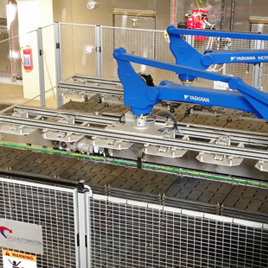 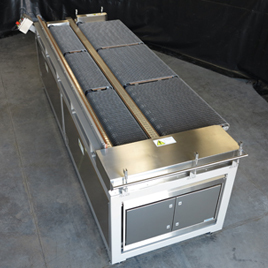 Dale Automation has installed the largest single drum spiral freezer in the southern hemisphere for GrainField Chicken – it is capable of freezing 8 tons of IQF chicken portions per hour.